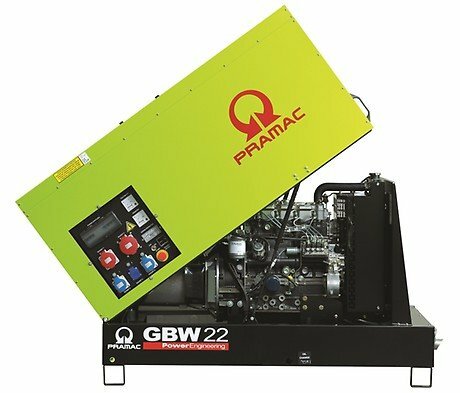 The GBW Series offers reliable and powerful machines designed for professional use on construction sites and other industrial applications. 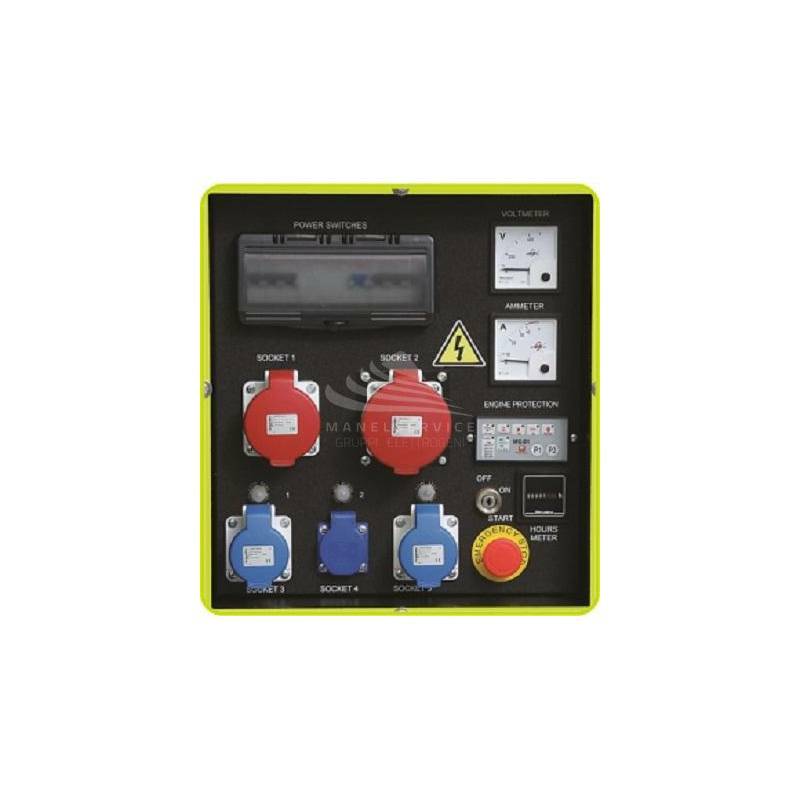 With an excellent performance and easy installation they can be used to either support electricity mains failure or in isolated locations. 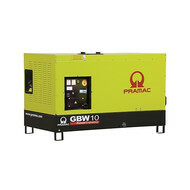 This range has optimized features specially focused to meet the needs of low investment applications. 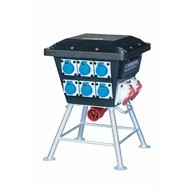 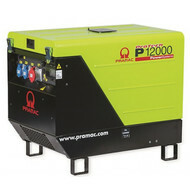 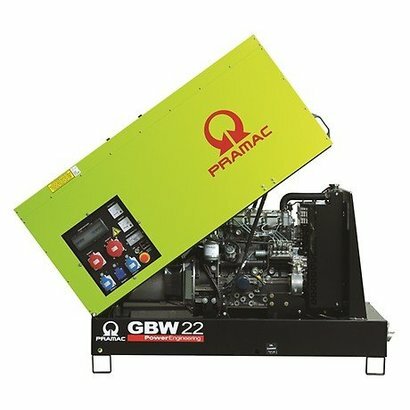 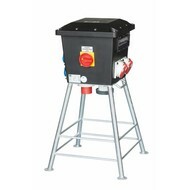 Some generators have reduced dimensions and weight, making them easy to transport and store.